Our baby classes in Murrayfield run on Tuesday mornings at 10am at Murrayfield Parish Church, 2b Ormidale Terrace, Edinburgh, EH12 6EQ. This class is suitable for babies from birth to 12 months old. There is on-street parking on Ormidale Terrace and neighbouring streets. Our classes take place in the hall on the ground floor of the church, and there is a designated area to leave prams as they are not allowed in the hall. 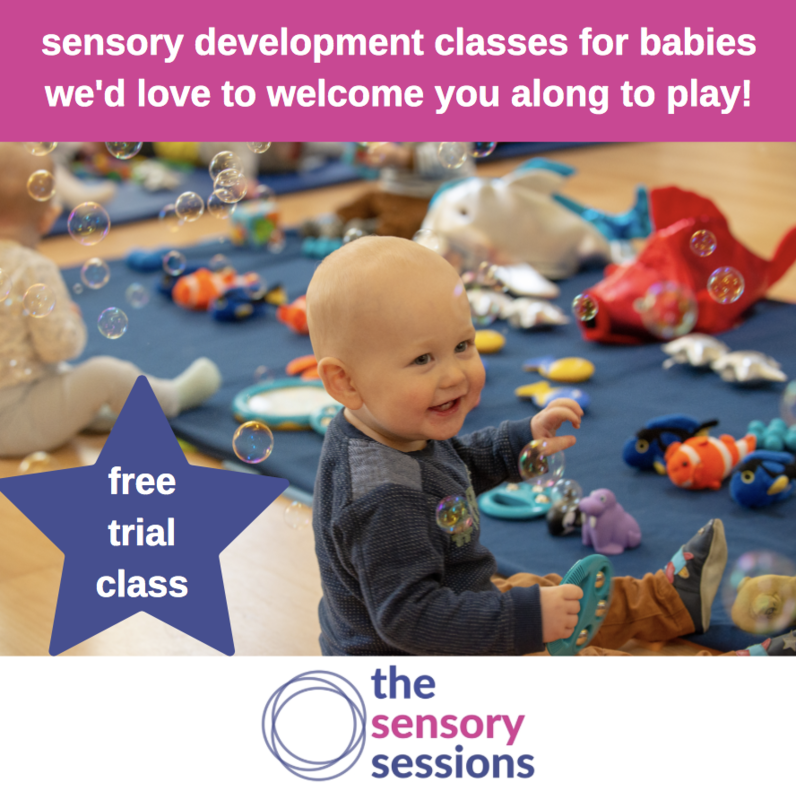 We’d love to welcome you along to our baby class in Murrayfield!